Search Marketing Expo is the world’s largest search engine marketing conference, and this fall SMX East will take place in the nation’s most populous city. And if you’re planning on heading to New York City for SMX East (September 30 – October 2), we’ve got a way for you to save $100. Just use the code smx100copy at checkout to save $100. And many more. See the full agenda here. Again, the code is smx100copy, and it will be valid until this Friday, August 29. 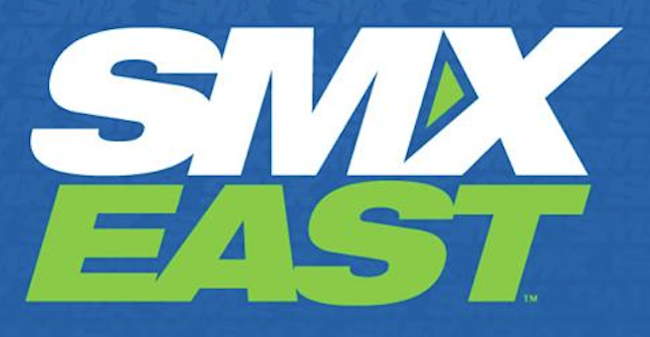 So don’t procrastinate if you’re planning to hit up SMX East!